Callie Hartley has everything she has ever asked for. She married the one man she knew she couldn’t live without after losing him once and vowing to never let him go again. Her life is exactly what she had hoped for. Madison Reid pretended she had everything but inside she was a lost soul. She had an unhappy marriage and spent her days resenting her life. She was lonely and underappreciated. She strived for a life of happiness and to make her forget what she passed up years ago, her dreams. 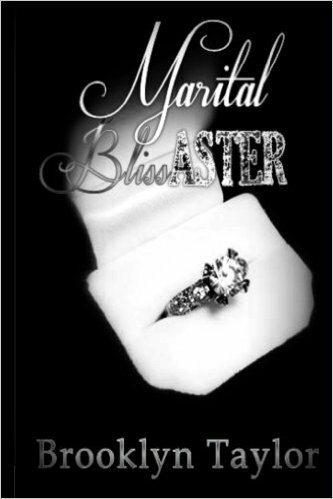 One woman will fight for her marriage that starts to crumble before her eyes while the other throws it away carelessly. A friendship between them that they thought would last a life time is changed forever by decisions that can’t be reversed. Opportunities enter their lives and they have to determine if the risks are worth the rewards. Can doubt or guilt eat a person alive? How far would you go to save your marriage? If you had never truly been loved would you risk it all when you thought you could?